Make it healthier. Search for a cure. Make it better. Shape the future. Unravel a mystery. Do it at Purdue. Undergraduates participate in nearly 2,000 research projects a year. Their interests are wide ranging. Their efforts are multidisciplinary. Their ideas are full of potential. And some of them get published. 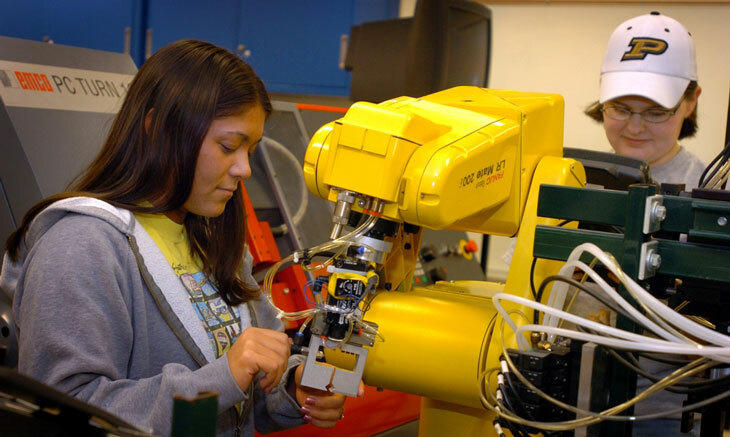 As a research institution with a strong focus on undergraduate education, Purdue connects inquisitive minds with faculty and projects that allow them to explore and contribute to the development of new knowledge. 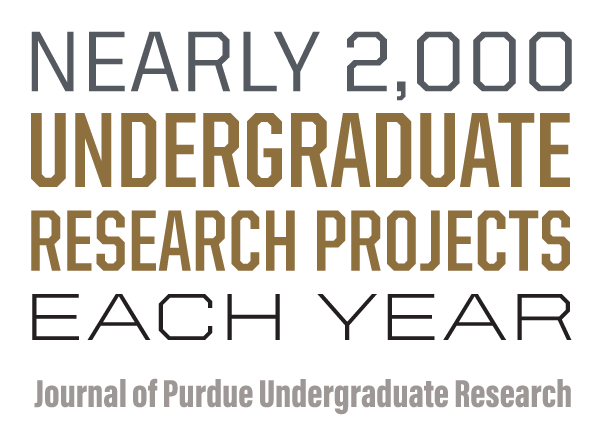 Learn more about why and how Purdue undergraduates students get involved in research.